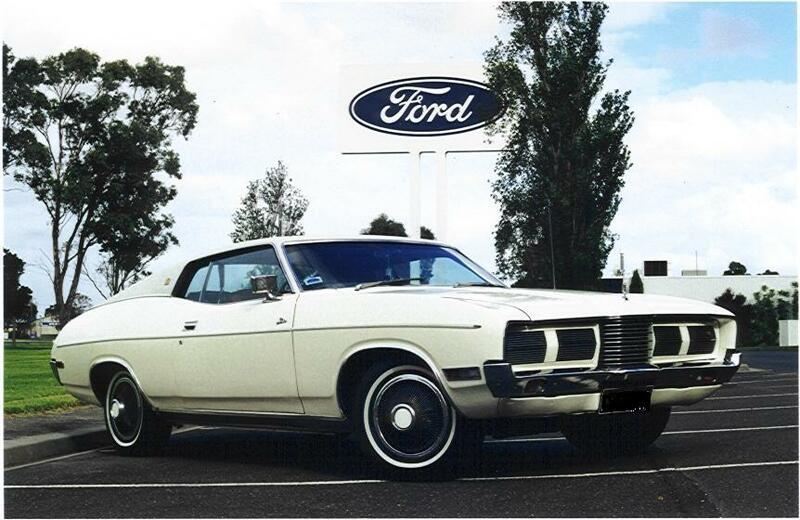 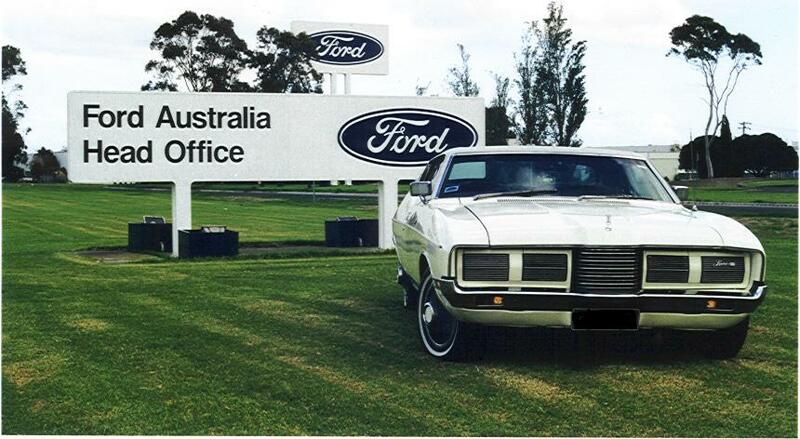 In 1973 Ford Australia decided to take on the European and American luxury car market which then dominated the top end of the market. 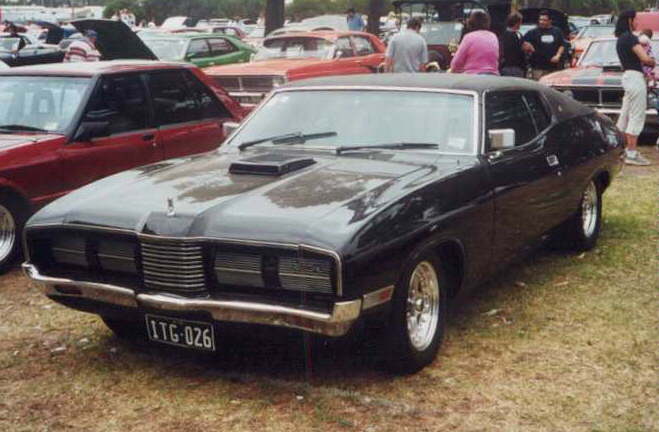 Ford then produced the most expensive car ever produced in Australia at that time, avaliable in 4 door form as the LTD and 2 door form as the Landau. 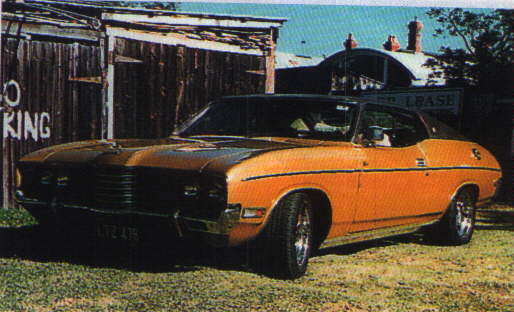 The Landau was described as a 2 door personal coupe. 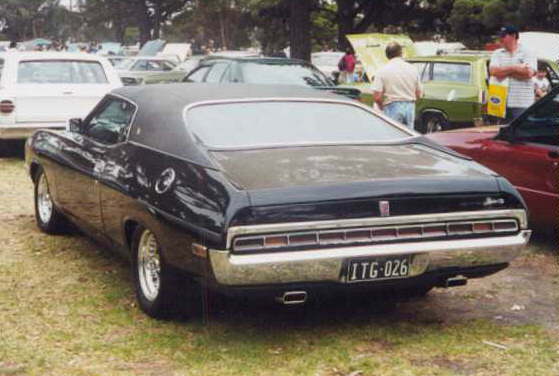 It was built using the Falcon coupe body, with smaller rear side windows and LTD front with covered headlights, padded vinyl roof, the rear was also sligtly altered using a long horizontal joined tail light and indicators. 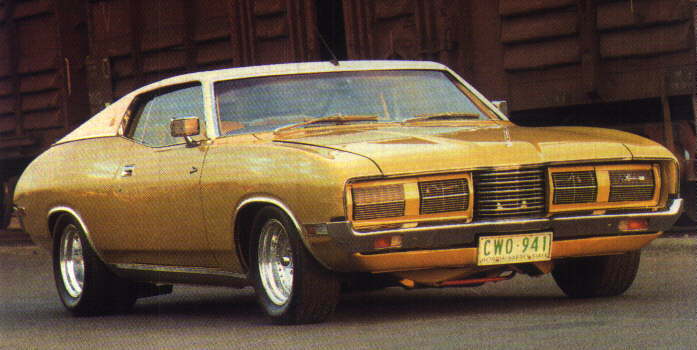 Standard equipment on the Landau includes air conditioning, 5.8 litre V8, 4 wheel disc brakes, power windows, power steering, auto transmission, collapsable steering column inertia reel seat belts, leather trim was an extra $250. 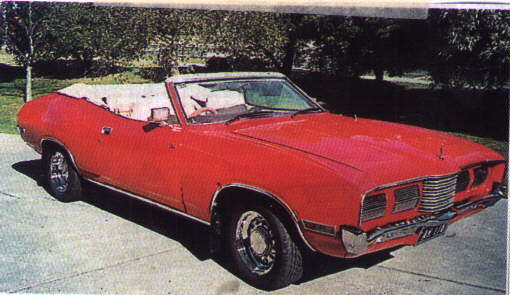 The Landau was priced at $6950. 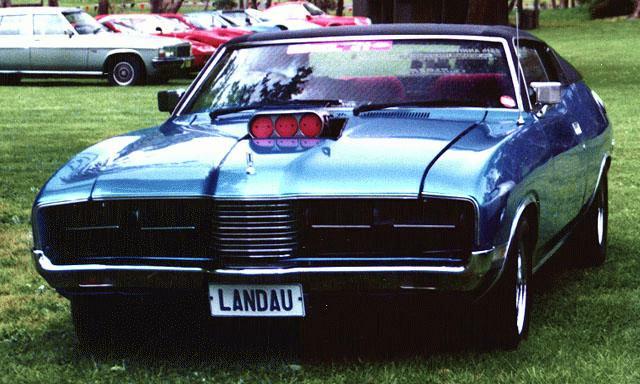 This is as close to an original Landau as you will find anywhere these days. 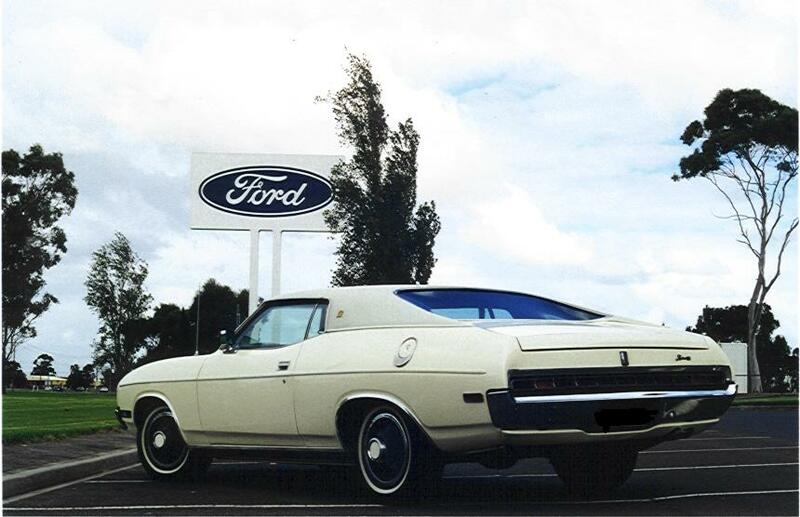 Photos courtesy of Michael Lagoutatzis.